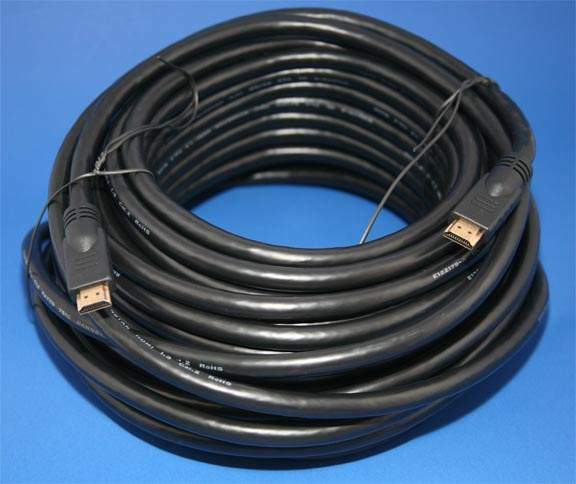 HDMI 65 Ft Cable HEC. Hdmi Cable designed for computer and all HDTV Applications. Such as: cable box, satellite box, DVD player, HD-TV's, Projectors, or any other device that has an HDMI female port. Supports distances of up to 65ft without any signal loss.